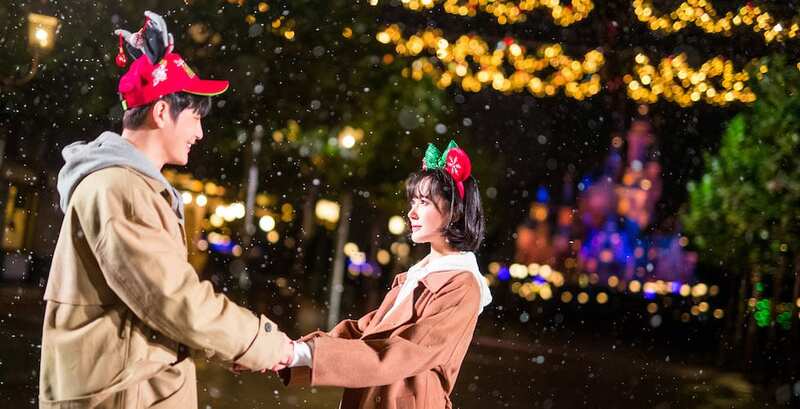 This holiday season, Shanghai Disney Resort will transform into a winter wonderland, as the resort celebrates the Christmas season with authentic festivities. Celebrate the return of the holiday season with Shanghai Disney Resort. If you’re looking for a magical way to celebrate the holiday season at Walt Disney World, look no further! 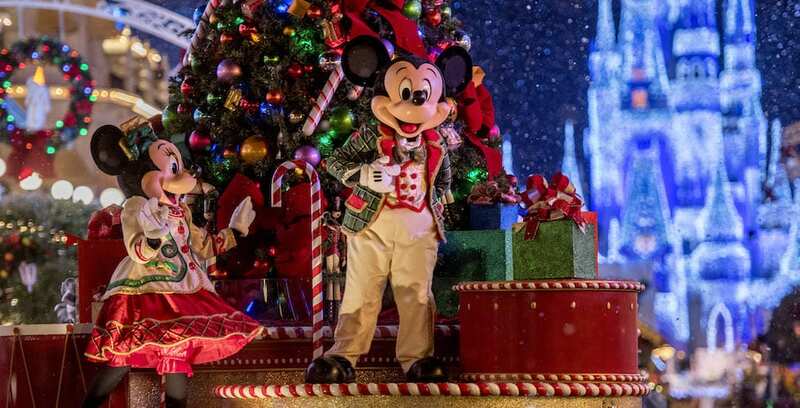 The Ultimate Disney Christmastime Package is here to save your holiday vacation. Have a magical holiday vacation with the Ultimate Christmastime Package.